I’m not really a big fan of this movie. The premise didn’t quite catch my eye when I read it. 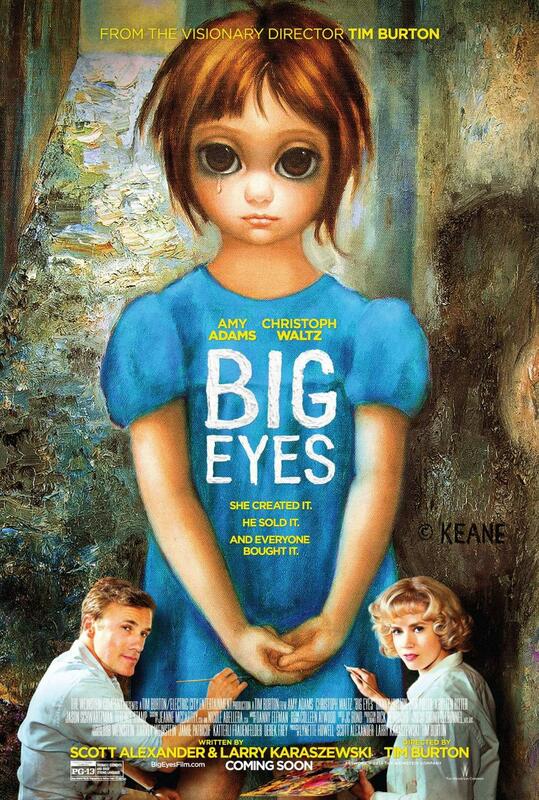 But I watched it anyway because it was Tim Burton’s latest film. And I’m a huge fan of his stories and his style. So I thought why not. Well, this is not my favorite movie. The story was ok. The only thing that was interesting was Christoph Waltz. He was great as the crazy husband who sells his wife’s art in his name. Really believable, and yet a bit over the top, as I’m sure the person was in real life. This movie was amazing. I liked every second of it. The entire story was so well-build that you were on the edge of your seat the entire time. There isn’t that much action per se in this film, but you’re rooting for them to find the solution. Every single little thing was just so well-thought off. Every detail from the film helped the story to be told and drew you in. Benedict Cumberbatch, Keira Knightley.. They were all just fantastic in this movie. 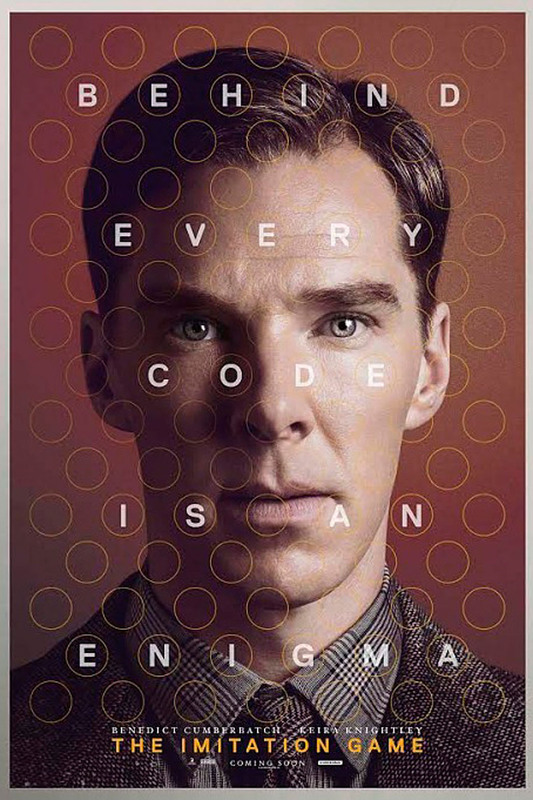 I’m a huge fan of Benedict Cumberbatch, always has been and always will be, and this movie again showed me just how good of an actor he is. But it is Keira Knightley and the others who surprised me. I’m nog a huge fan of Keira Knightley. I thought she was an ok actress, but not that great. But in this film she showed that she is a good actress if she gets an interesting role. 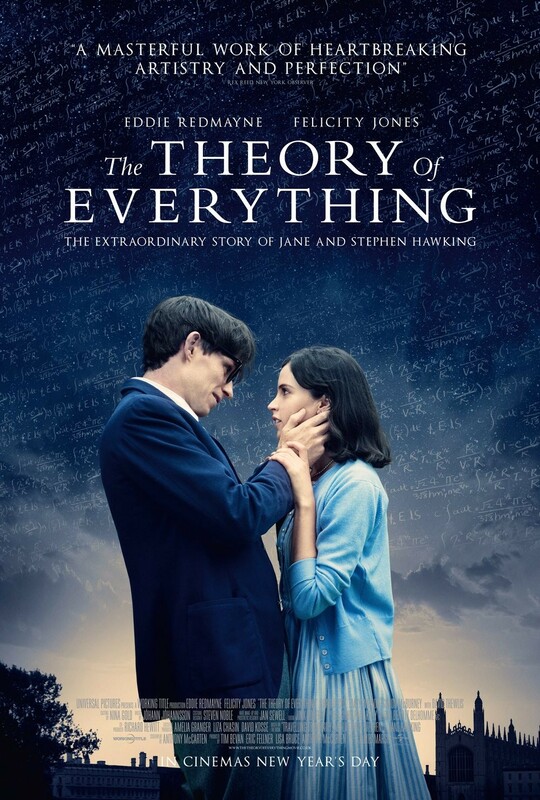 She plays a smart girl, who was enlisted by Benedict Cumberbatch’s character to be a part of his team to break the code, as only woman on the team. And she holds her ground next to all these great actors. I could go on and on about this movie… But the only thing I will say about this one: is go watch it… You won’t regret it.